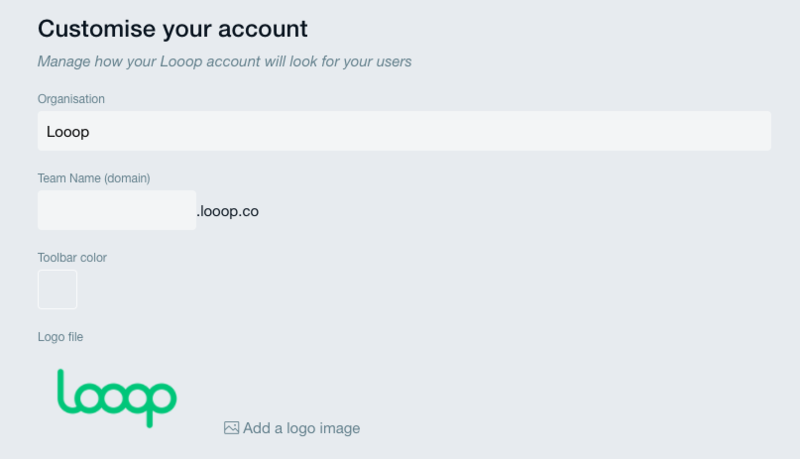 On Looop you can easily customise the look of your organisation account to reflect your corporate branding. It’s as easy as that. Help learners feel at home and maintain your internal branding consistently by customising your organisation’s account.